High Court directed to DMRC to put up disclaimers at one of its metro stations that these two institutes are not connected to each other. In case coaching centre FIIT-JEE is connected to IIT, then it appears to be "encashing" on the name of the engineering institute, the Delhi High Court observed on Wednesday while dismissing their appeals against an order in relation to the naming of a metro station in New Delhi. "If you (FIIT-JEE) are saying you are connected to them (IIT), then what they say is right. You are encashing," a bench of Chief Justice Rajendra Menon and Justice V K Rao observed. The observation was made while dismissing the appeals by FIIT-JEE and Indian Institute of Technology (IIT) Delhi against a single judge order which had directed the DMRC to put up disclaimers at one of its metro stations that these two institutes are not connected to each other. Delhi metro, since 2014, has been auctioning the naming rights of several of its stations to generate revenue. The bench further said that the single judge's order to put up disclaimers was "reasonable" and suggested to IIT to file a suit of patent or trademark infringement if it was not satisfied. "There is a disclaimer. Everyone knows what FIIT-JEE stands for. A reasonable order has been passed. If you feel the name is being misused, file a suit for patent or trademark. 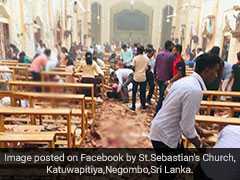 We are not going to interfere," the court said. However, after FIIT-JEE said that while it has no business relation with IIT, it was connected to the institute, the bench said it will pass appropriate directions in its order. 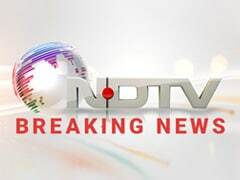 FIIT-JEE challenged the single judge's direction on the ground that the disclaimer cannot say it was "not connected" to IIT as the coaching centre had a connection. It sought that disclaimer be modified to say "no business relations". IIT, in its appeal, contended that it does not want its name to be used in connection with the coaching centre at the metro station opposite the institute. It claimed that the co-branding of the station name was "an attempt to gain publicity" at the expense of the institute. IIT has maintained that the ''co-branding'' misled the people to think that both have partnered together. FIIT-JEE argued that both of them have been in existence for over 40 years and till now there has been no confusion regarding their roles. 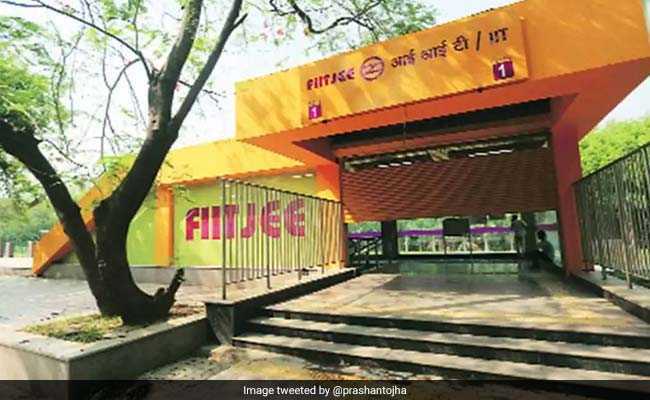 The single judge's July 10 order had directed that the disclaimer should clearly indicate that FIIT-JEE is not connected with the IIT in any manner and the font and size of the disclaimer should be identical with the font and size in which FIIT-JEE is written at the metro station or any other place where the metro uses the name. The July 10 order came while disposing of IIT's plea seeking directions to the Delhi Metro Rail Corporation (DMRC) not to use its name in conjunction with that of FIIT-JEE for the metro station's name. It claimed that it was tarnishing the image of the premier engineering institute.